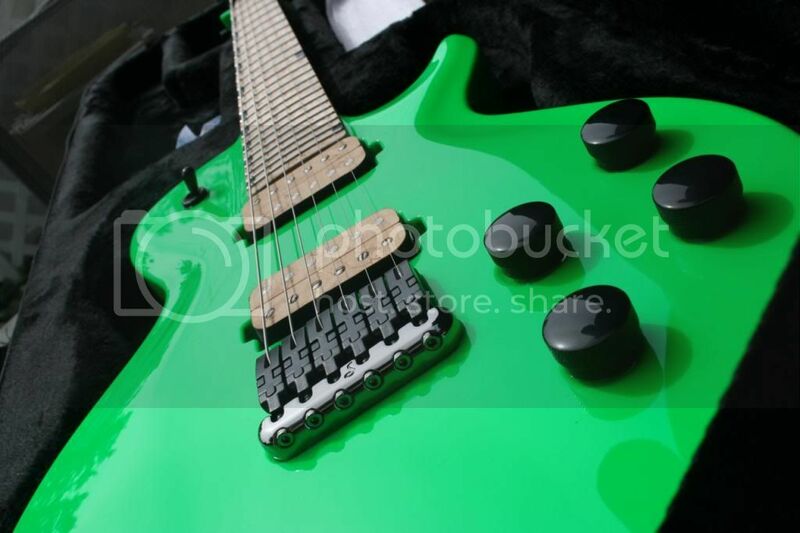 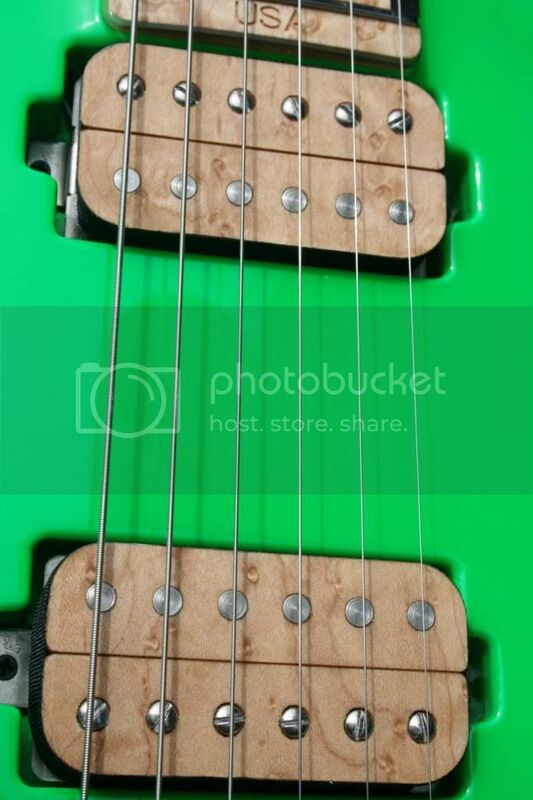 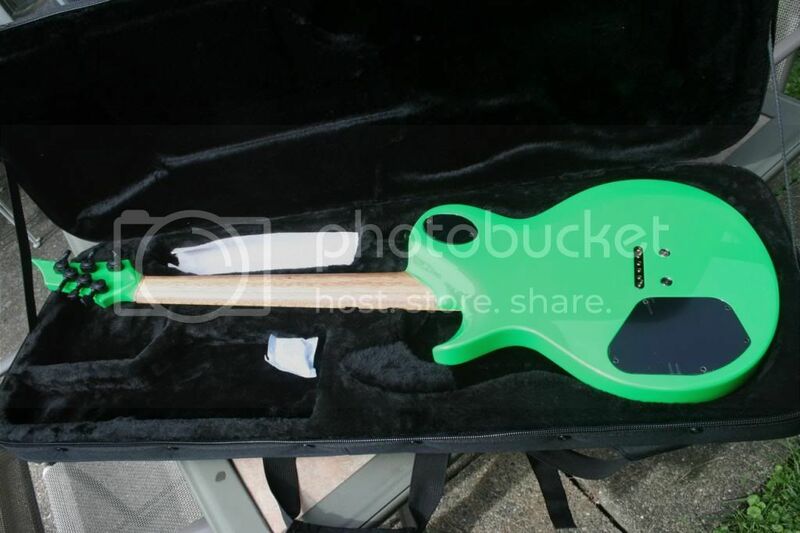 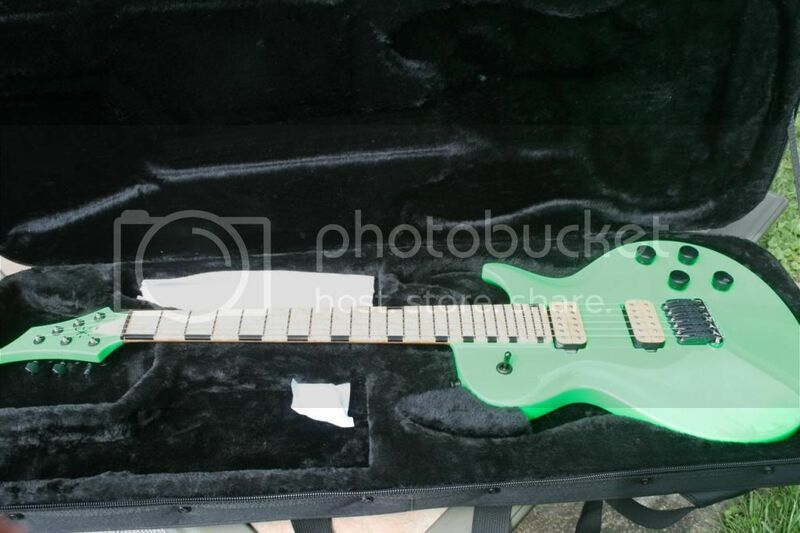 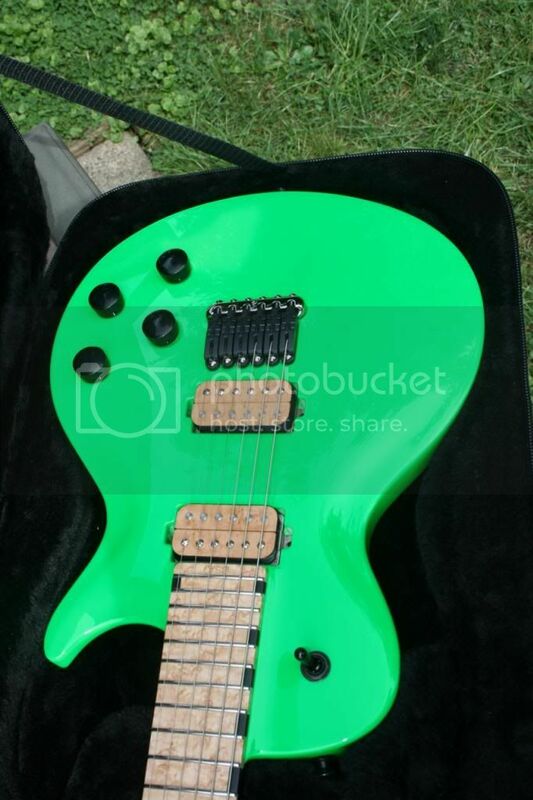 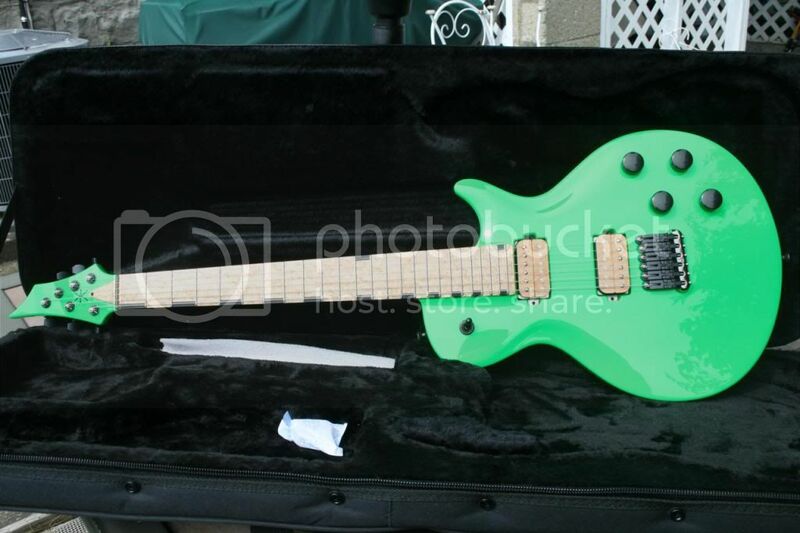 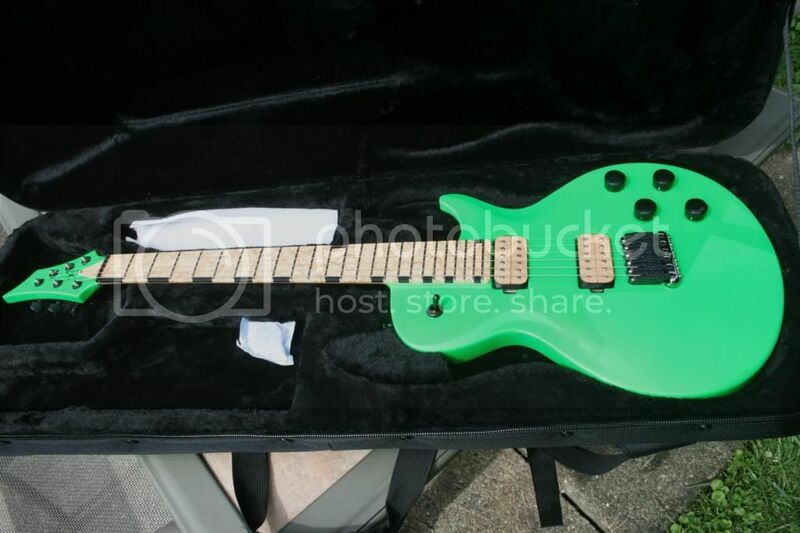 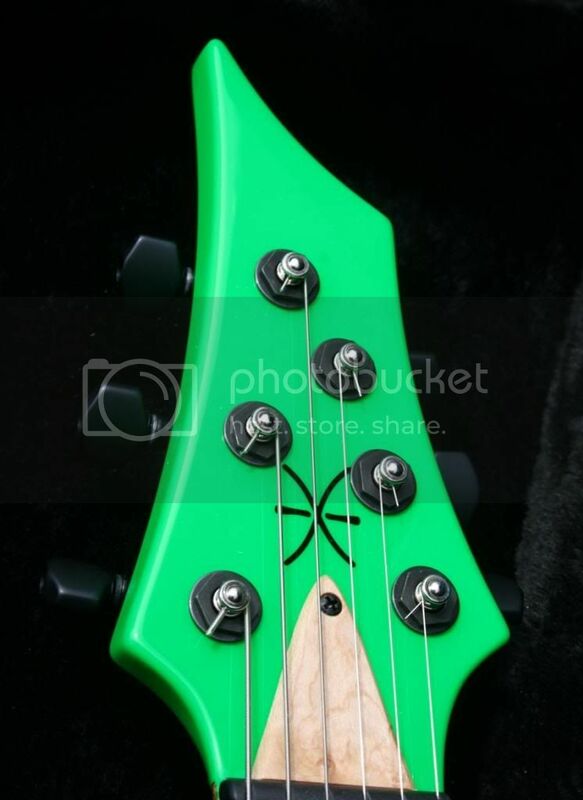 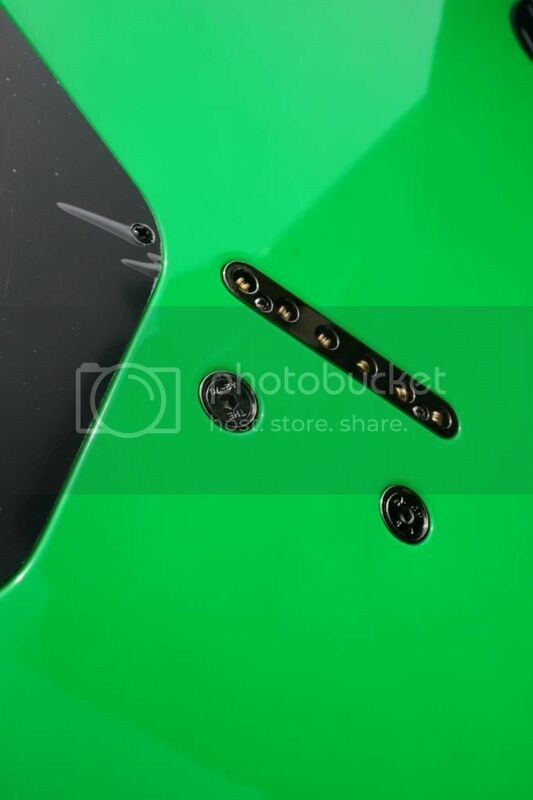 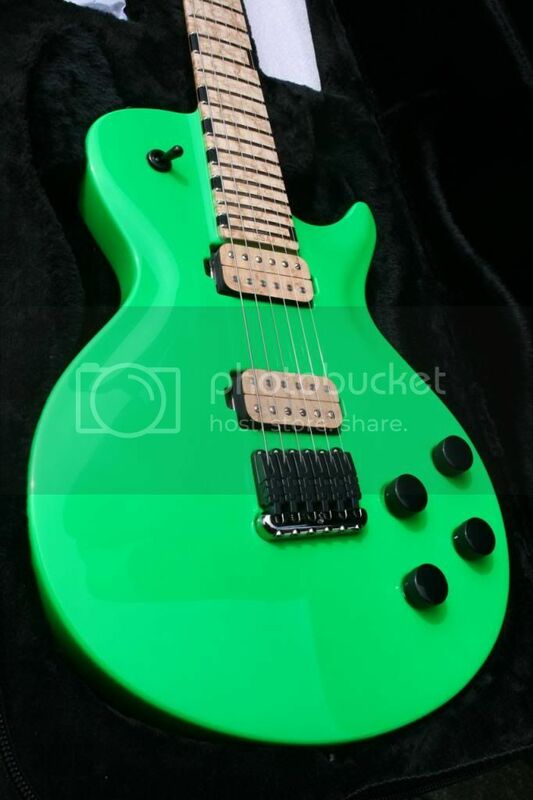 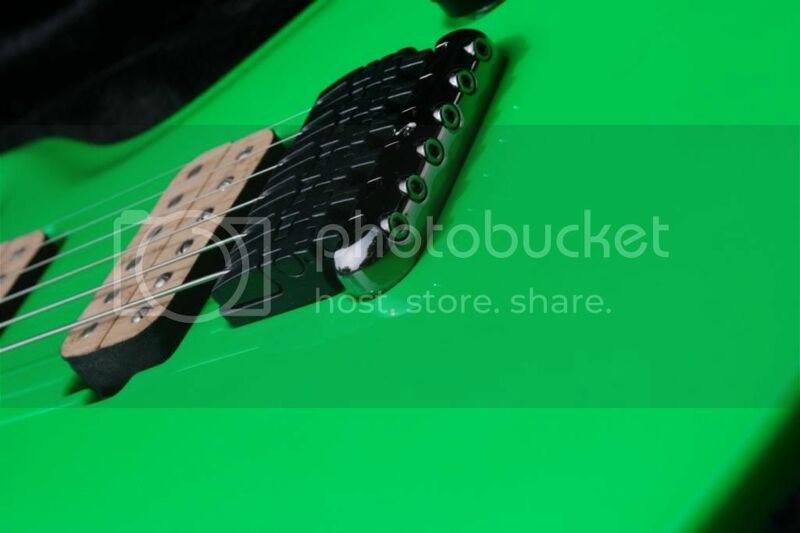 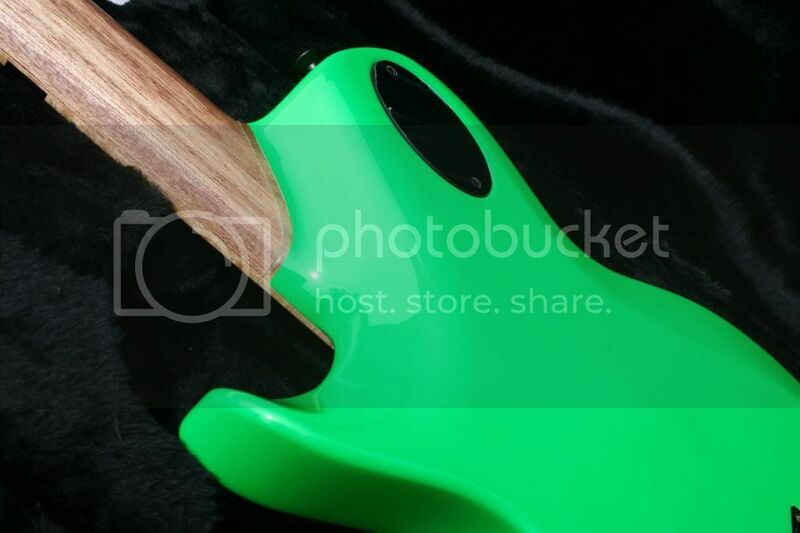 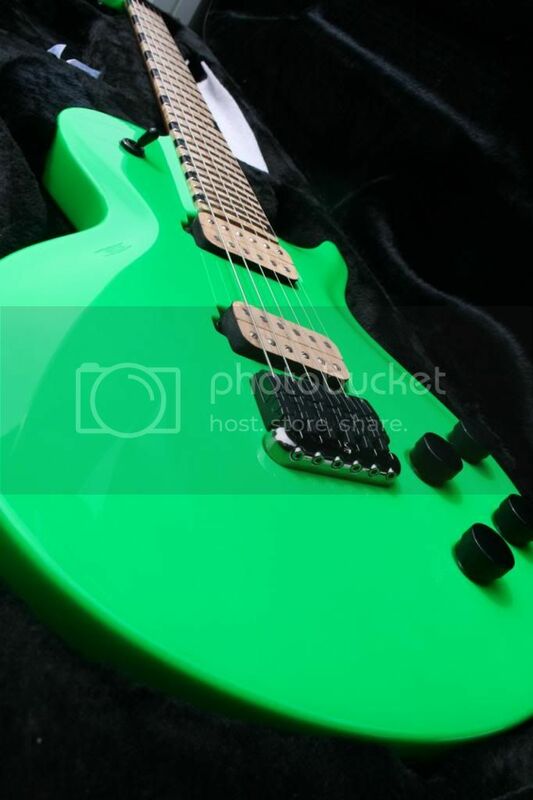 Discussion in 'Guitars For Sale / Trade / Wanted' started by technomancer, Jan 2, 2015. 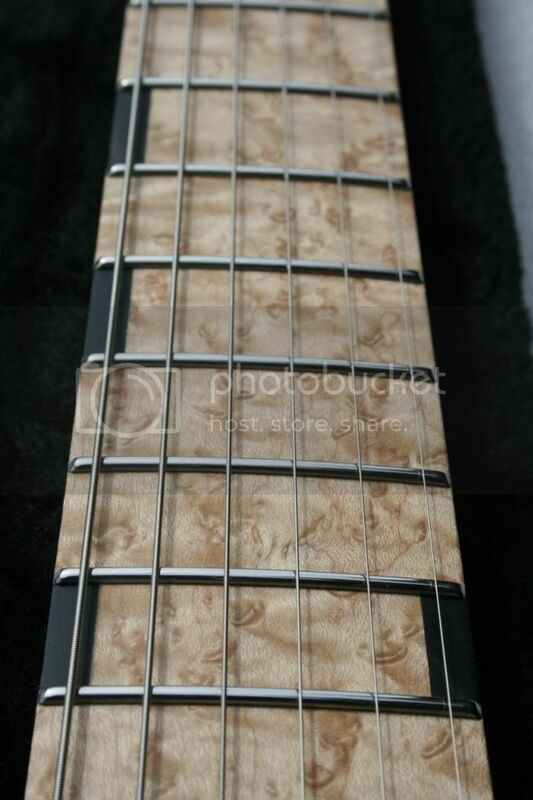 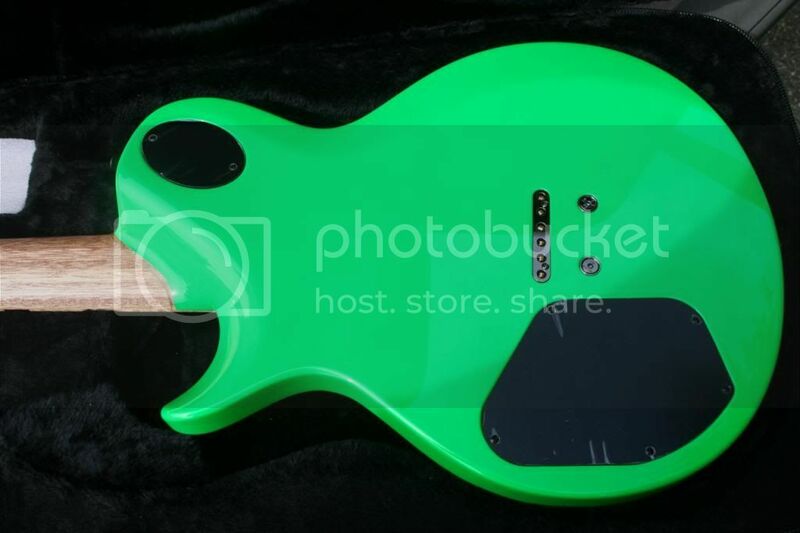 This is a one of a kind KxK 6SC based on my revisions to the KxK singlecut design. 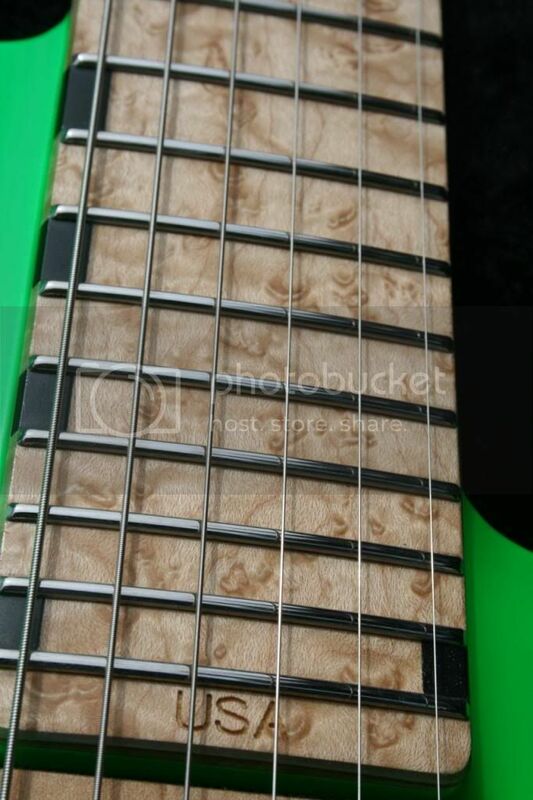 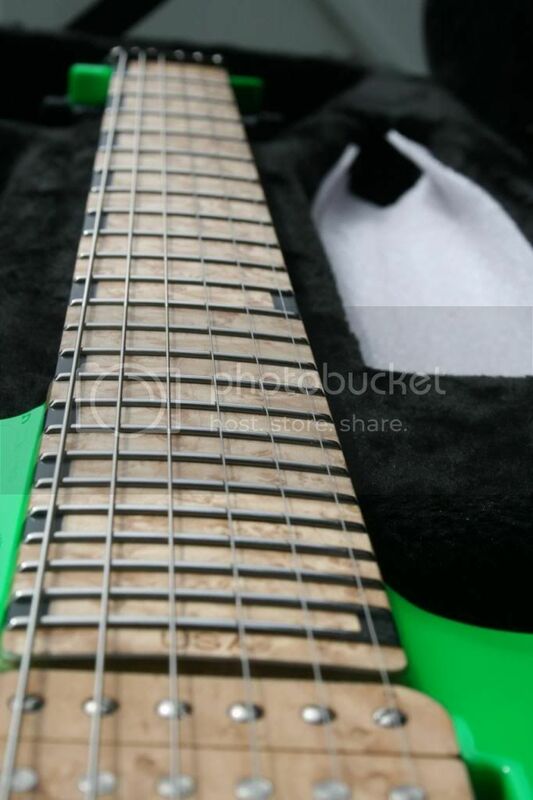 There are currently no other guitars built based on this design out there as far as I am aware. 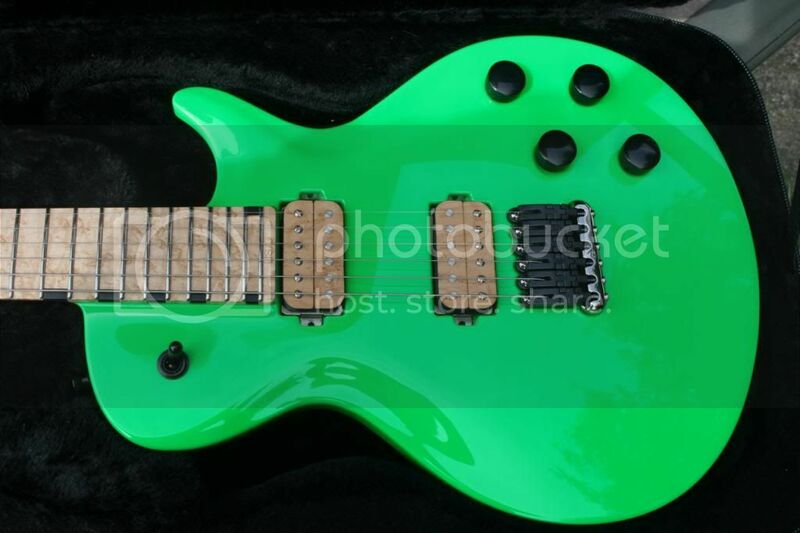 This guitar is absolutely stunning in person, the pics really do not do it justice.